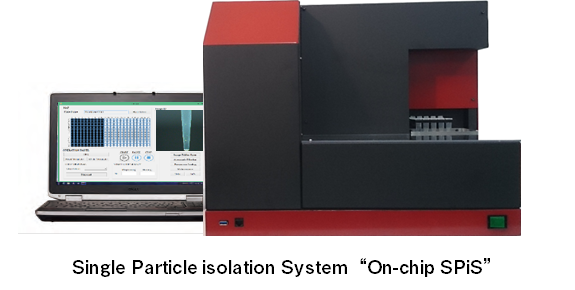 One-cell-per-well, automatic and accurate deposition. Concentration determination and automatic dilution program adjusts the sample to optimal concentration without having to do a complex dilution calculation. Cells within the pipette tip are counted for accurate single cell deposition into wells. Any buffers of your choice can be used, such as water, culture medium and oil. Cell clusters, particles and emulsions can also be dispensed. Relatively large clusters and spheroids can be dispensed without disrupting the morphology.